This is the official Spartan Company for HaloFanForLife.com (HFFL for short). We look to win and have FUN while doing it! • Must be 18. Sorry younger folk, but we will likely get rowdy on occasion. So if you join, you are automatically agreeing that you are at least 18 years of age. I, nor this group bear any responsibility if you lie about your age. • Must make ‘callouts’ during multiplayer matches. • Must be a TEAM player. None of that Lone Wolf stuff folks. The HFFL Spartan Company is about winning, yes. However, it’s also about having fun. If we lose a game, so long as we played our best as a team, then I’m okay with it. Your skill level isn’t too important as we already have several skilled players. We will all help each other become better Spartans! 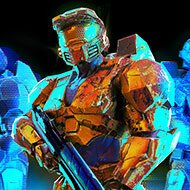 Oh and the biggest of all, as a member of HFFL’s Spartan Company, you are a representative of HFFL. So act like it folks. Excessive cussing, t-bagging, flipping out through the mic, won’t be tolerated. If you have a bad game and are upset. Stop. Take a breath and get your head back into the game. Gaming is about FUN, not frustration. Acceptance to HFFL’s Spartan Company is at my sole discretion.  If you are promoted to Lieutenant, you are expected to be a VERY active member. I define that in the context of this Spartan Company as playing weekly if not more. Once you’ve joined, if you have anyone you’d like to recruit, let me know. We’ll get some games in with them first to judge if they are a team player and a good fit for us. If once joined, you have a problem with any other member, please do not fight with them. Bring it to my attention and I will address the situation. Must have experience in the halo competitive scene. Must communicate and have dedication.